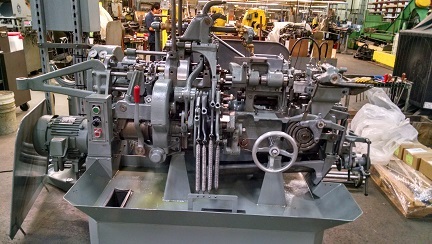 News - Metric Machining receives rebuilt Davenport #27. 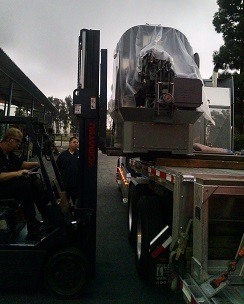 Metric receives Davenport style screw machine #27 to add to it's growing Davenport production line. This latest acquisition brings our active Davenport machine count up to 27.
our goal is still to always have the production capacity to meet our customers' needs.